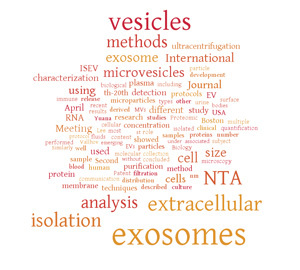 Here at Malvern, the NanoSight team is preparing for the International Society of Extracellular Vesicles (ISEV) meeting this week in Washington, D.C. and can’t wait to attend what will be the biggest extracellular vesicle conference to date. The widespread use of NanoSight systems in exosome and microvesicle research makes this one of our best chances to interact closely with users in this application space. We will have three technical specialists on site to field any questions you have regarding the use of the Nanoparticle Tracking Analysis (NTA) technique for vesicle analysis. Over the past few years, NanoSight has enjoyed a productive relationship with many researchers in the extracellular vesicle (EV) field, as the technique is particularly well suited to measure the size distribution and concentration of the very heterogeneous populations of EVs common in this research field. The ability to measure the size and count of EVs isolated is critical both as a result, and as an input for functional experimentation. Speaking of concentration, we are excited to tell you that we will shortly be debuting new software for NS300 and NS500 designed to help reduce the influence of user settings on the concentration result, improving repeatability and reproducibility between users and laboratories. We will be presenting a poster at ISEV showing the impact the new software has on repeatability of concentration data between two labs with experienced NTA users. Tests have indicated an improvement in repeatability from 15% down to 3% and improved inter/intra lab reproducibility from 44% to 10%. The software upgrade is available as an option for new systems and will be available for existing systems in the near future. 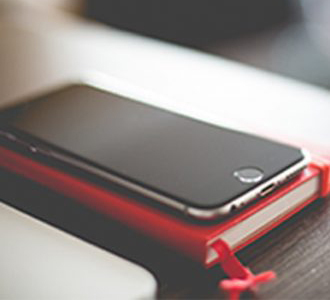 Our specialists at ISEV will be able to give you more details. 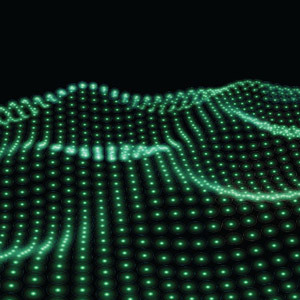 You may also be aware we have released the second edition of our popular Nanoparticle Tracking Analysis book reviewing the first 1,000 applications of the technique. This includes several chapters on exosomes & microvesicles, looking at cancer studies and research into blood, pregnancy and therapeutic potential, along with other applications. You can visit us at ISEV to request a paper copy of the book, or download the eBook by clicking here. If you have questions about analyzing your vesicles or other samples with NanoSight, or how to bring a NanoSight into your lab please, come by and talk to one of our specialists. We look forward to working with you!